Thank you for enquiring about Casco Viejo Blanco Tequila. We have received your enquiry and our team will be in touch shortly. 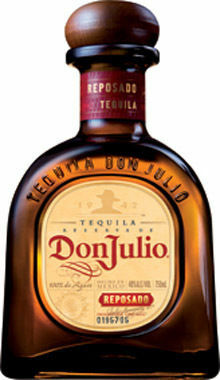 Broad and intense on the nose, displaying an attractive combination of cooked agave, smoke and coriander. Rich and flavour-packed on the palate with deft balance and a bright, lively flavour profile marked with citrus and exotic floral notes. Perfect base for a classic margarita.